Nina Mann, M.D., from Boston Children's Hospital, and colleagues examined the diagnostic yield of WES in pediatric kidney transplant recipients using data for 104 patients who had received a transplant from 2007 through 2017. 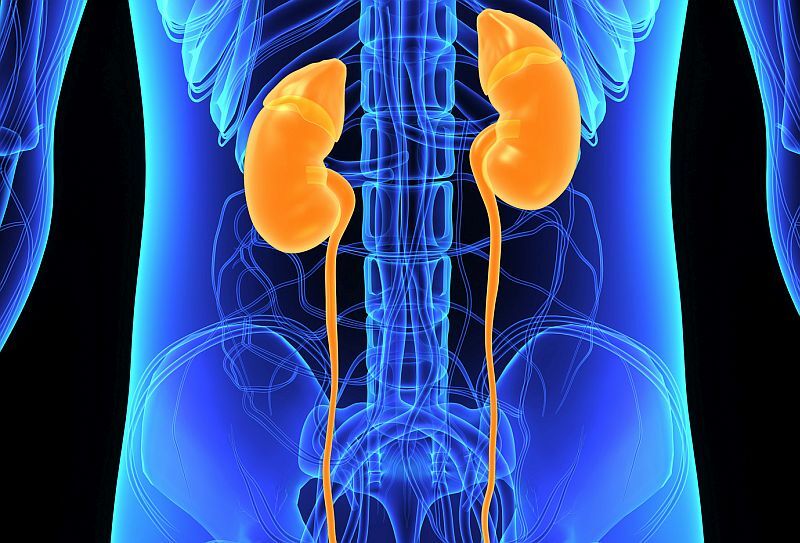 Participants had undergone WES and results were analyzed for likely deleterious variants in about 400 genes known to cause chronic kidney disease (CKD). The researchers identified a genetic cause of CKD by WES in 32.7 percent of the transplant recipients. The highest likelihood for detecting a molecular genetic diagnosis was seen for patients with urinary stone disease (three of three patients), renal cystic ciliopathies (seven of nine patients), steroid-resistant nephrotic syndrome (nine of 21 patients), congenital anomalies of the kidney and urinary tract (10 of 55 patients), and chronic glomerulonephritis (one of seven patients). In addition, for four of nine individuals with end-stage renal disease of unknown etiology, WES yielded a molecular diagnosis. For five patients, the WES-related molecular genetic diagnosis had implications for clinical care. "Given the effect that identification of a genetic mutation can have on pre- and posttransplant care for renal transplant recipients, we propose that WES be considered for patients who develop CKD at 25 years of age or younger," the authors write.